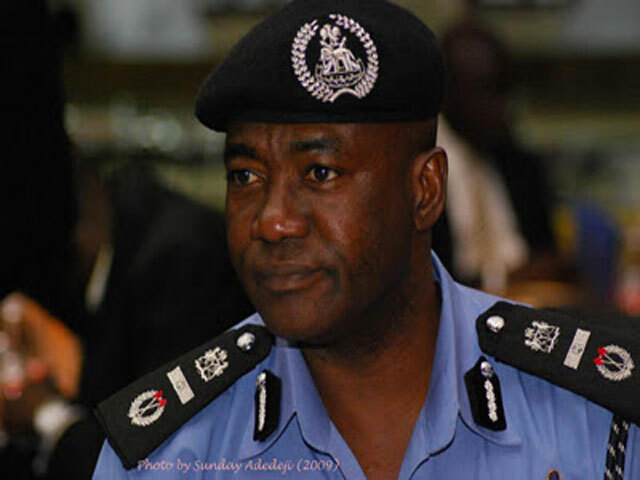 The inspector general of Police, Mohammed Abubakar has restated his resolve to stamp out corruption in the police force. He said this yesterday during a stakeholders meeting in Minna, Niger State while speaking with newsmen on the progress he has made as the police helmsman. Abubakar promised to reduce the incidence of corruption in the force by 80 per cent. He said this resolve is aimed at making the force more responsive to the security needs of the people. He cited the ban on mounting of police roadblocks as one of the strategies to ensure the reduction of corruption in the force. He said focus would now be on stamping out corruption from various police formations across the country. The IG also directed police formations not to handle issues relating to marriage and collection of debts from aggrieved individuals, adding that complainants should be directed to the court. He called on the people to assist the police in its fight against crime by furnishing it with information necessary to effectively tackle the menace of insecurity in the country. We wish the police boss good success.